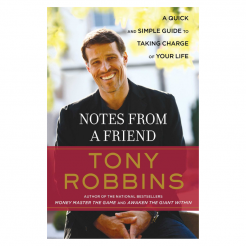 Buy this book and you change a life. 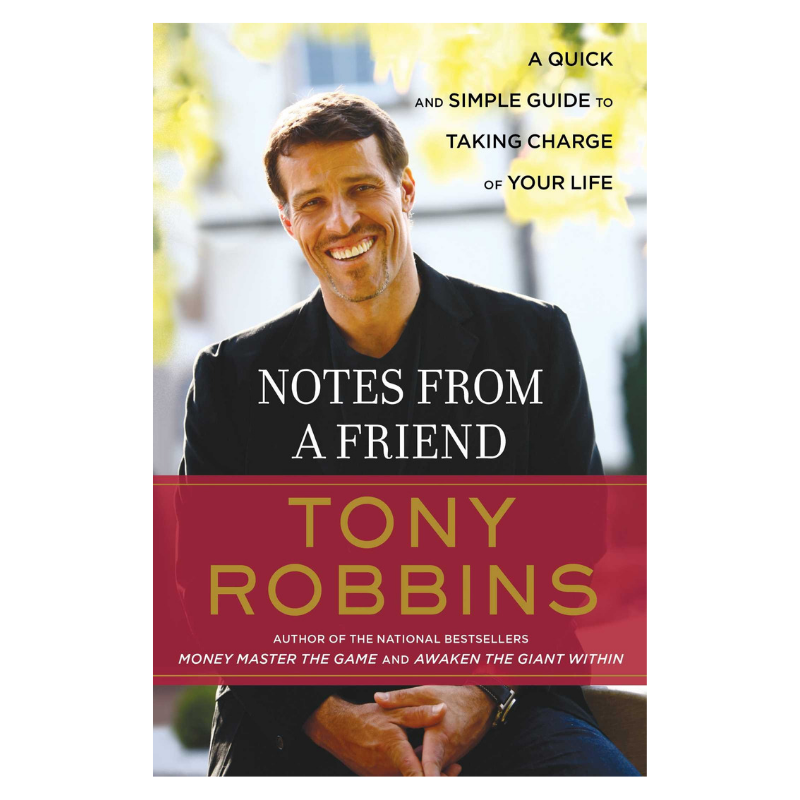 Read this book and you’ll change your own. 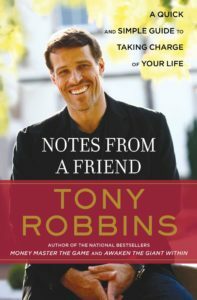 Notes from a Friend is a concise and easy-to-understand guide to the most powerful and life-changing tools and principles that make Anthony Robbins an international leader in peak performance. 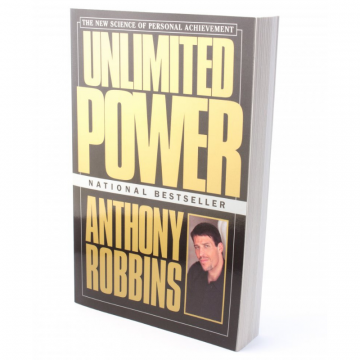 Starting in 1991, a self-published version of this book has been handed out to thousands of people in need, as part of The Tony Robbins Foundation’s Thanksgiving “Basket Brigade” material. 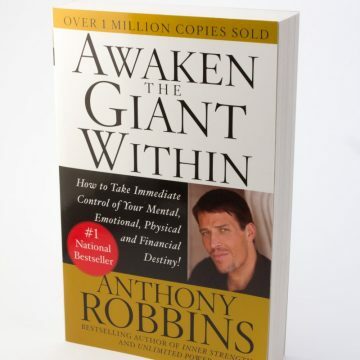 The book helped so many individuals overcome the most challenging circumstances that people repeatedly asked to purchase it for themselves and for their friends. Now, for the first time, it is available to you in this special, updated edition containing new material.